When you step into the gym, you want to unlock your true potential. Full of energy. Determined. Alert. Ready to push your limits. 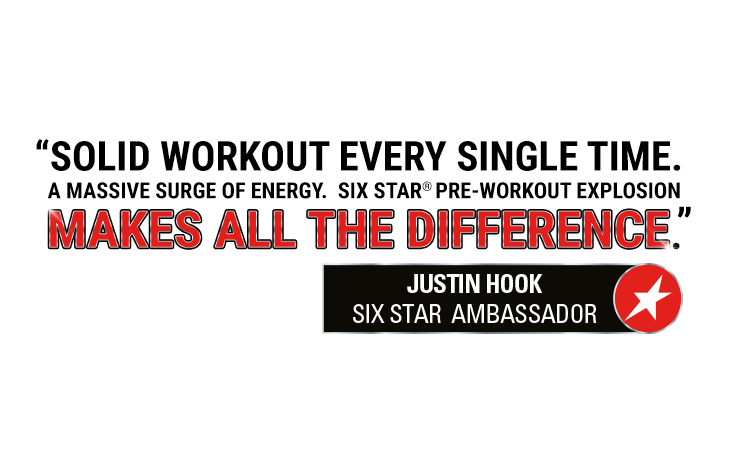 Six Star® Pre-Workout Explosion will get you there. Packing the world’s most renowned pre-workout ingredients in an easy-to-take pill format, this powerful formula will give you unrivaled energy and an unprecedented muscle pump. Try it once and you’ll never want to train without it! 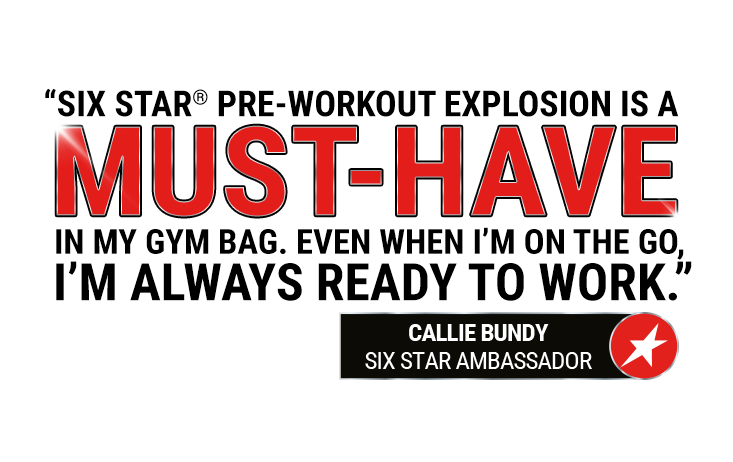 Six Star® Pre-Workout Explosion is the fuel you want before your workout for extreme energy, focus and intensity – all packed into a convenient pill format. 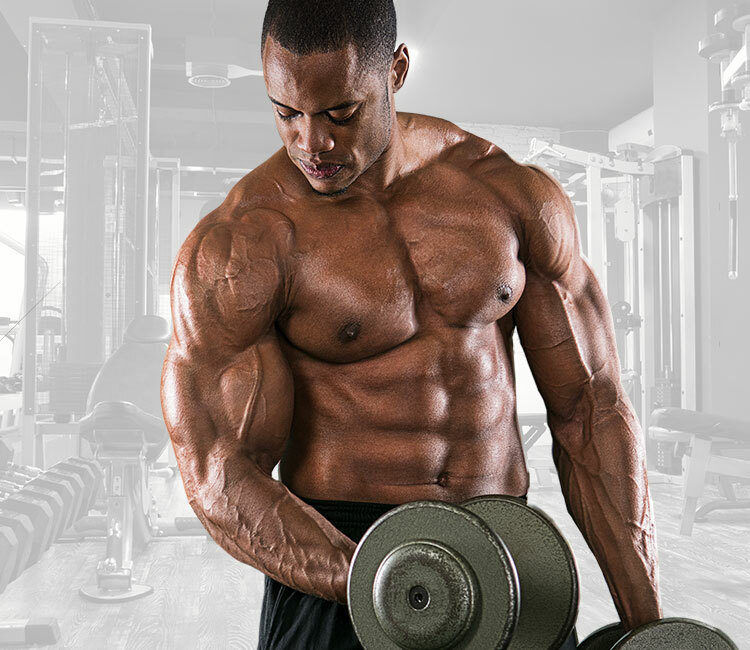 GET THE EXTREME ENERGY, FOCUS AND INTENSITY YOU NEED. 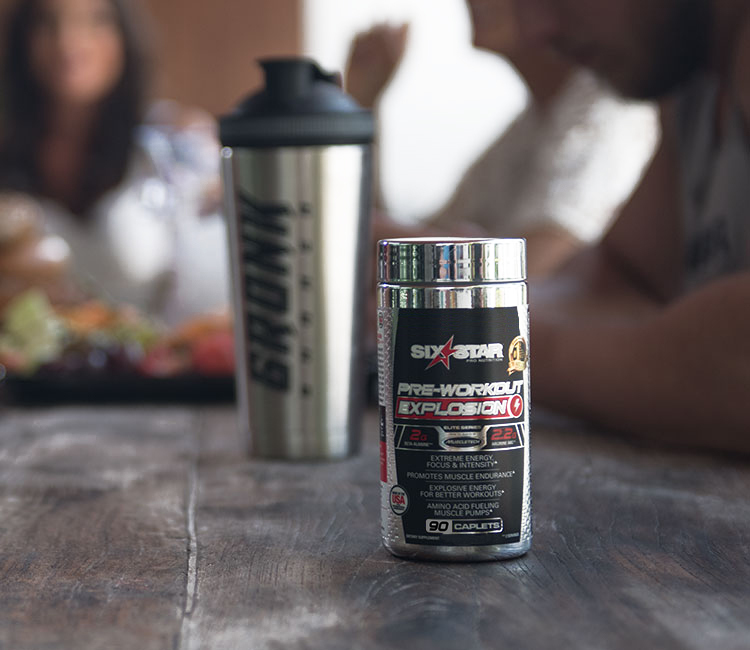 The purpose of a pre-workout supplement is to equip you with sufficient energy and focus for an effective workout, while also fueling your training performance and keeping you going. 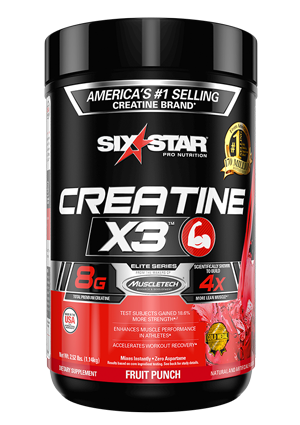 Six Star® Pre-Workout Explosion packs precise doses of arginine AKG, beta-alanine and caffeine into an ultra-convenient pill form. Beta-alanine is a well-known pre-workout ingredient that buffers exercise-induced lactic acid by increasing muscle carnosine levels, so you can train longer. Arginine is an amino acid and a great vasodilator, which means it improves your blood flow and makes your pumps more explosive. 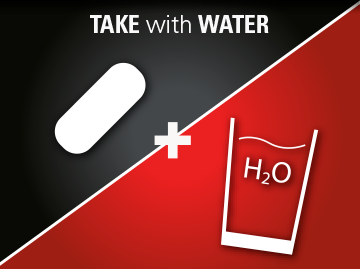 Caffeine stimulates your nervous system to boost energy and alertness. 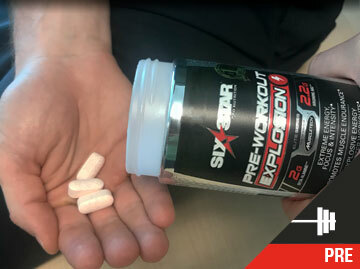 A powerful Advanced Pump Complex in Six Star® Pre-Workout Explosion prompts the production of nitric oxide, which enables you to exercise harder and for longer periods of time, enhances your muscle pumps and improves your recovery. 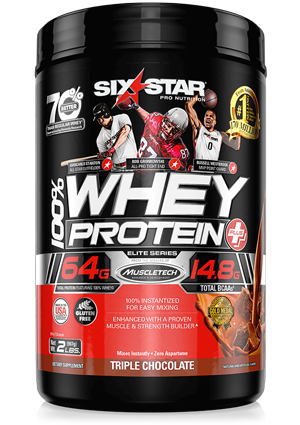 Every serving of Six Star® Pre-Workout Explosion delivers 1g of beta-alanine and 1.1g of arginine AKG, a unique form of arginine. 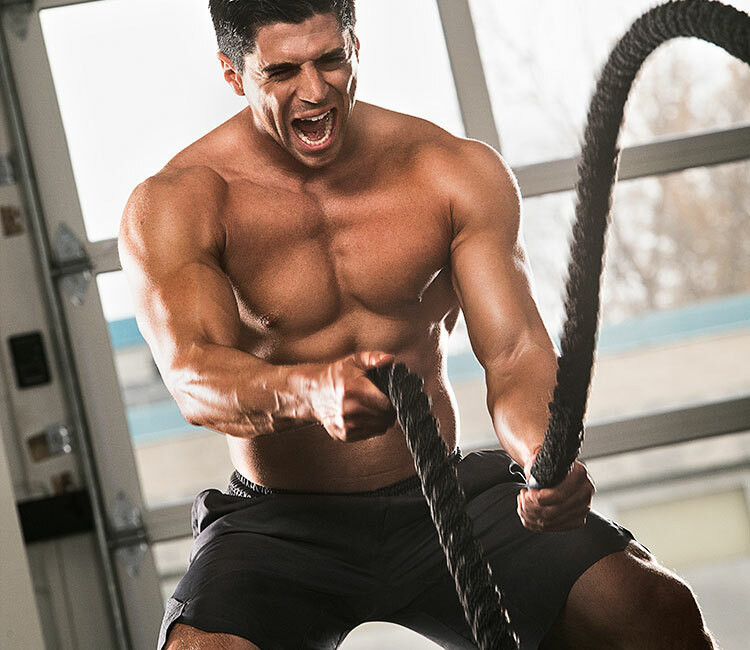 Beta-alanine is a well-known pre-workout ingredient that increases muscle carnosine levels and, as a result, buffers lactic acid, so you can train longer and make the most out of your workout. Arginine is an amino acid and a great vasodilator, which means it improves your blood flow and makes your pumps more explosive.